Alibaba CEO Daniel Zhang will succeed Jack Ma as chairman one year later as a part of the e-commerce giant's plan to nurture the next generation of executives. Alibaba announced that current chief executive officer Daniel Zhang will succeed Jack Ma as chairman of the board one year from now as part of the e-commerce giant's plan to nurture the next generation of younger executives. Alibaba founder Jack Ma said he would pursue charitable and educational causes and will officially step down on September 10, 2019, which is also Alibaba's 20th anniversary. Ma will continue as executive chairman of the company for the next 12 months to ensure a "smooth transition" and remain as a board director until 2020. After stepping down as chief executive officer in 2013, Ma has remained a pivotal figure within the company and has been the face of many of its business initiatives at home and abroad. But his plan to step down in his mid 50s surprised many. Lenovo President and Chairman Liu Chuanzhi stepped down at 67, while Huawei's Ren Zhengfei remains Huawei's president at the age of 74. Ma said the company has been pondering succession plans for over 10 years and will work closely with Zhang to ensure a smooth and successful transition. "This transition demonstrates that Alibaba has stepped up to the next level of corporate governance, from a company that relies on individuals, to one built on systems of organizational excellence and a culture of talent development," Ma said in a letter to employees today. 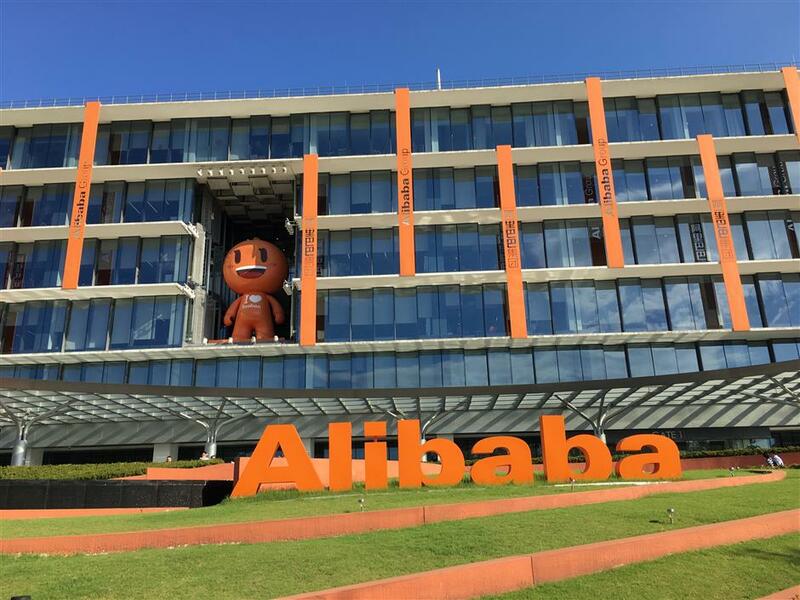 Ma will remain a lifetime partner in the Alibaba Partnership and is a member of its partnership committee, which is currently comprised of 36 members who are part of senior management at either Alibaba Group or its affiliates. Daniel Zhang has been at the forefront of the e-commerce giant's shift towards the new retail strategy, as well as mobile shopping trends like the annual Singles Day shopping festival. "We believed the only way to solve the problem of corporate leadership succession was to develop a system of governance based on a unique culture and mechanisms for developing consistent talent and successors," Ma added. A sustainable Alibaba would have to be built on sound governance, culture-centric philosophy, and consistency in developing talent — no company can rely solely on its founders, he pointed out. He also sited "physical limits on one’s ability and energy," and noted that no one can shoulder the responsibilities of chairman and CEO forever. "Starting the process of passing the Alibaba torch to Daniel Zhang and his team is the right decision at the right time, because I know from working with them that they are ready, and I have complete confidence in our next generation of leaders."